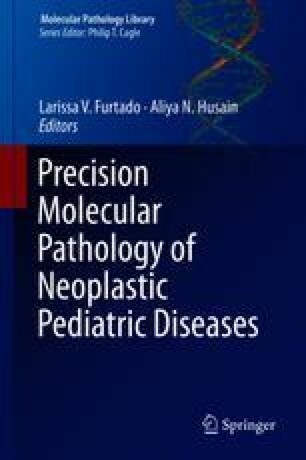 Polyps and tumors of the pediatric gastrointestinal tract may have unique associations with developmental and syndromic disorders, the early recognition of which may be critical in clinical management. Recently modern molecular genetic techniques have been brought to bear on these entities, revolutionizing our ability to make more precise diagnoses, offering the opportunity for novel treatments. This chapter focuses on the main pathologic and molecular genetic features associated with pediatric gastrointestinal polyps and masses. Major entities covered in this chapter include gastrointestinal stromal tumor (GIST), juvenile polyposis, familial adenomatous polyposis (FAP), Peutz-Jeghers syndrome, Cronkhite-Canada syndrome, and PTEN hamartoma tumor syndrome. Each section includes discussion of the clinical presentation, pathology, and molecular genetic features of each entity.